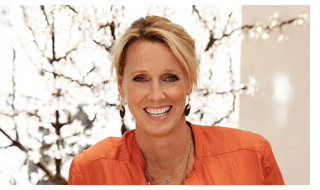 One of the country’s leading fine jewellery designers, Annoushka is the former founder and owner of Links of London. She sold the business in 2006 and started a new jewellery brand, ‘Annoushka’, three years later, with a flagship store in Chelsea. She has four children and was awarded an MBE for her services to British jewellery in the 2012 New Year’s Honour’s list.